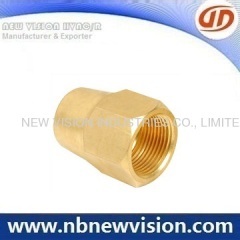 Connecting: Male, female, coupling, Union, Packed in poly bag, carton & pallet, 100% leakage test before making shipment. 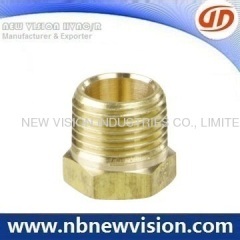 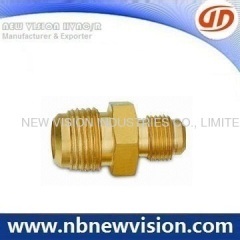 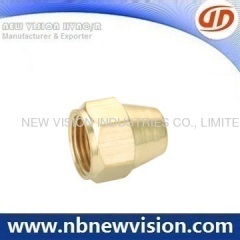 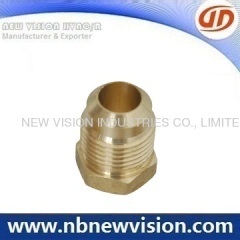 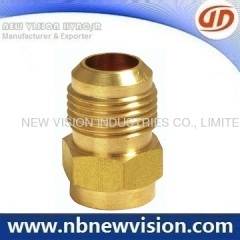 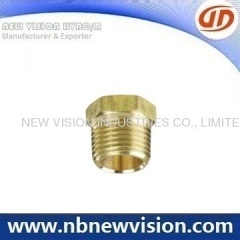 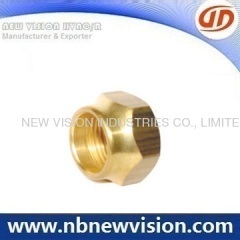 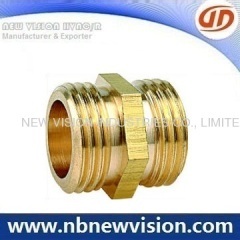 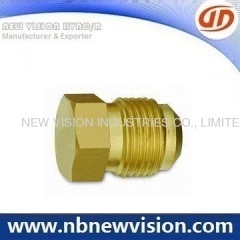 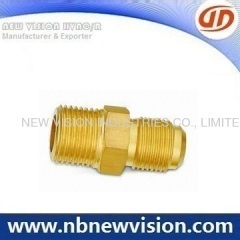 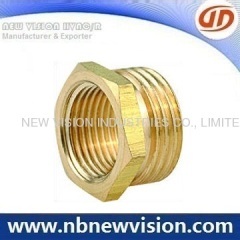 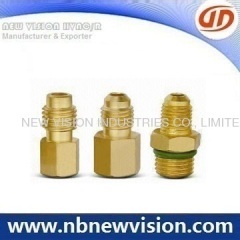 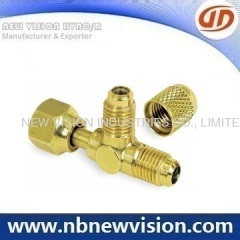 Available Size: 1/4", 3/8", 1/2", 5/8", 3/4"
Supplying a wide range of brass male connector, available thread like BSPT & NPT, type for male and female, regular specification from 4 to 28mm. 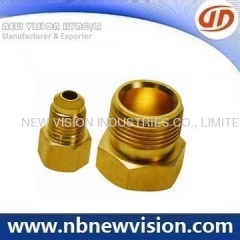 We can be designed and produced according to the customer request. 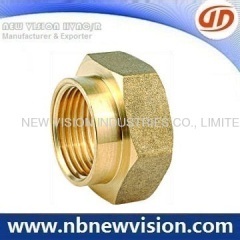 Group of Union & Nut has been presented above, want more	Union & Nut and Brass Flare Union, Brass Nut, Flare Nut, Please Contact Us.